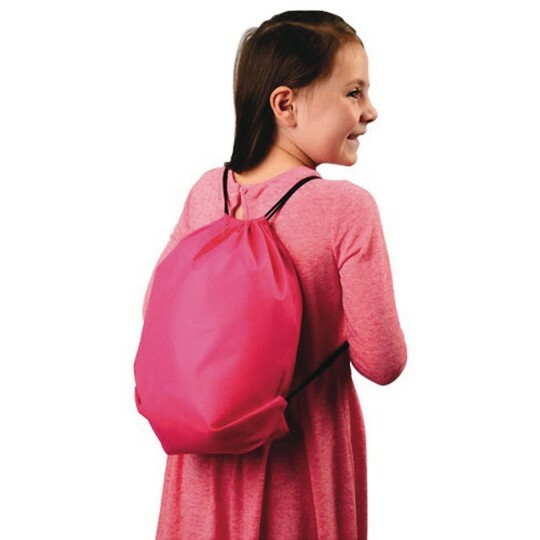 Easily carry your belongings with these drawstring backpacks. 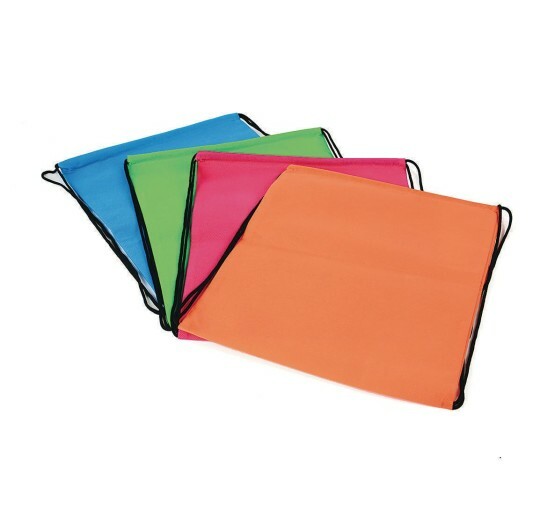 In assorted neon colors, these bags are lightweight and easy to handle, with plenty of room for books or small items. Great for overnight stays at a friend’s house or to give to your group as their own personal reusable goody bag at your next event. 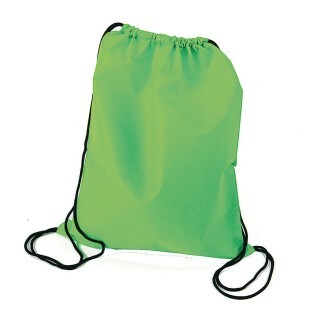 Made of polyester and measures 14-3/4” tall x 11-5/8” wide. Comes in 4 assorted neon colors.